Zac Scott is a Meteorologist at KCEN-TV in Temple, TX specializing in the area of weather forecasting. 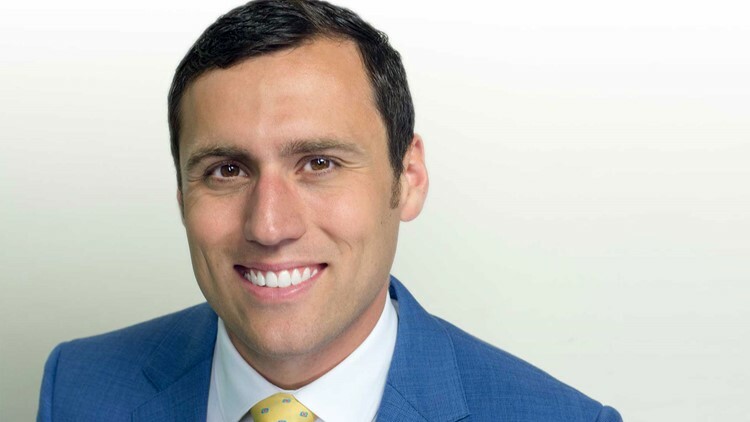 Born and raised in the heart of Arkansas, Meteorologist Zac Scott grew up calling the Hogs and tracking severe weather via his local news stations. His family and friends knew from day one Zac would be exactly what he wanted to be, a meteorologist. Zac graduated from Bryant High School in Bryant, Arkansas in 2006 before attending National Park College in Hot Springs, Arkansas where he earned his Associates of Arts. In 2009, he enrolled at Mississippi State where he earned his Bachelor of Geosciences with a focus in Broadcast Meteorology. Before making the move to the Lone Star State, Zac spent three years in Lawton, Oklahoma covering everything from a 100-year flood to tornadoes to snow storms for the Texoma region. In November 2016, Zac gave his final forecast in Oklahoma and headed to Texas to join the KCEN team. Eight months later, Zac and his lovely bride said I do! Following his wedding, his better half joined him in Texas. While Zac informs Central Texans on the weather, Mrs. Scott is educating their little ones for the Killeen ISD. Both athletes, they love staying in shape together with Camp Gladiator. Zac’s parents still remain in Bryant, and his little sister and her husband call North Little Rock home. But he has family who calls Texas home, too. His oldest brother and his two children live in Atlanta, Texas. Zac is a proud little brother, big brother, and uncle. Zac has become a part of the Central Texas community and looks forward to keeping his friends and neighbors ahead of the weather. Contact Zac at zscott@kcentv.com and follow him on Twitter @ZacScott and Facebook.